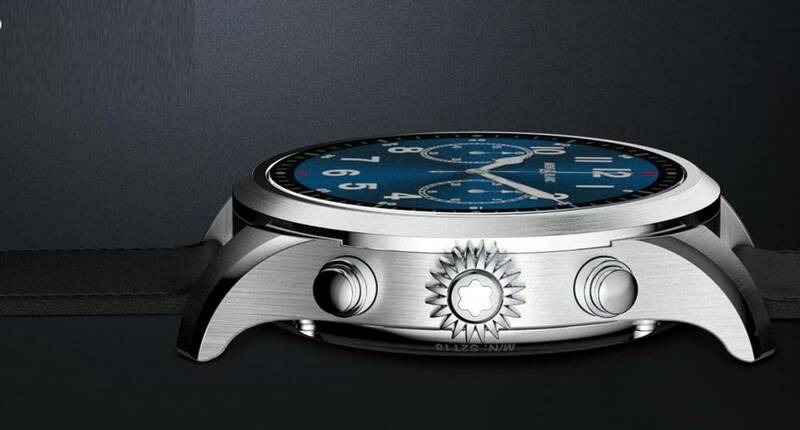 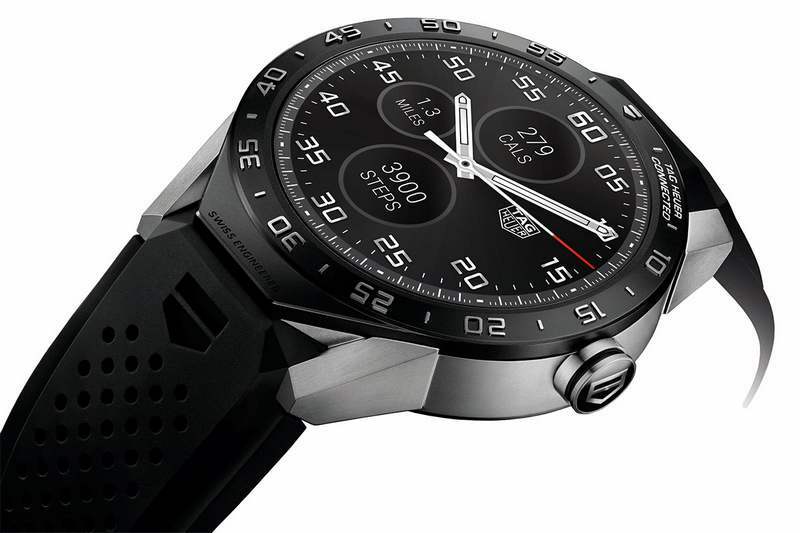 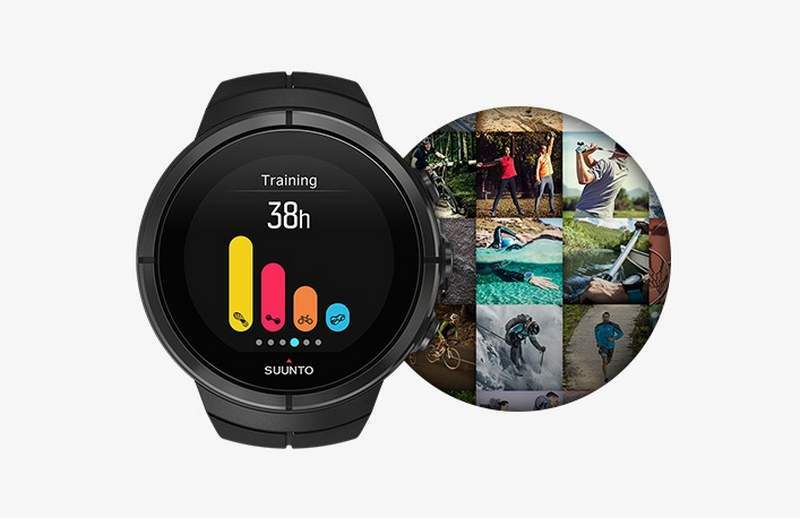 The Montblanc Summit 2 smartwatch unites fine-watchmaking design codes with premium materials and state-of-the-art technology. 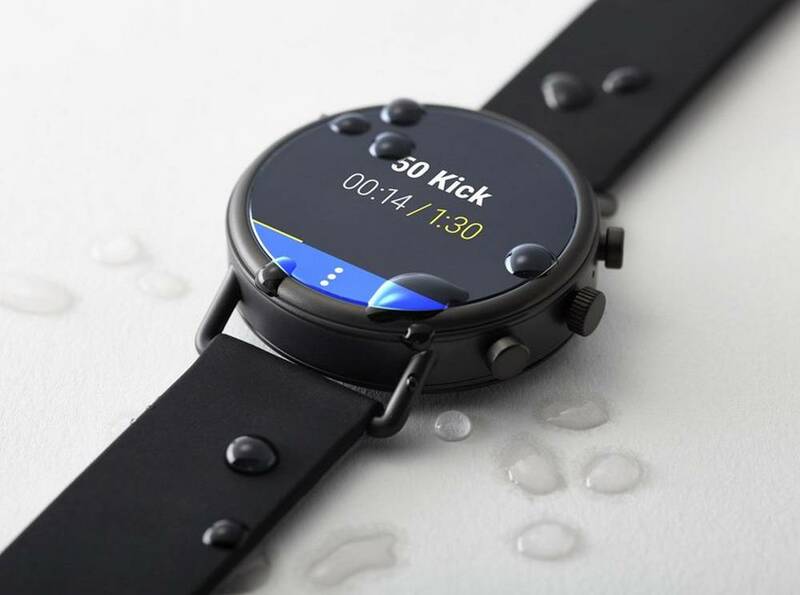 Skagen unveiled the new stylish Falster 2 WearOS smartwatch at IFA 2018. 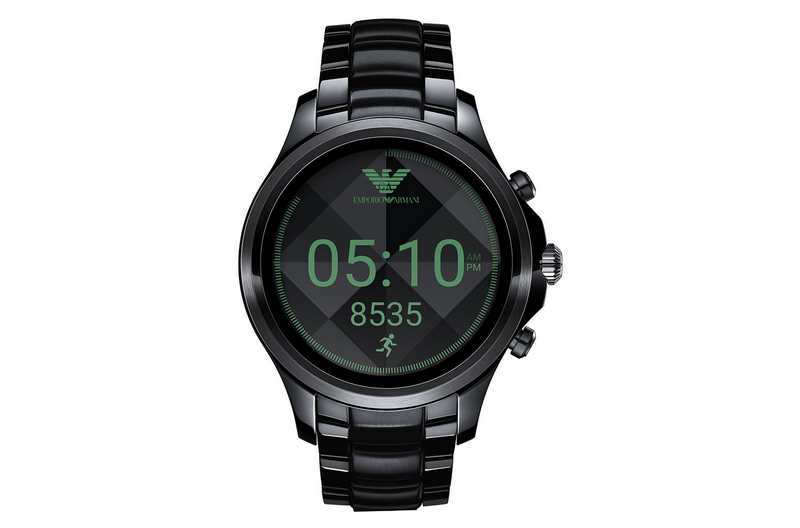 The Emporio Armani Connected touchscreen smartwatch will be compatible with Android™ phones and iPhone®. 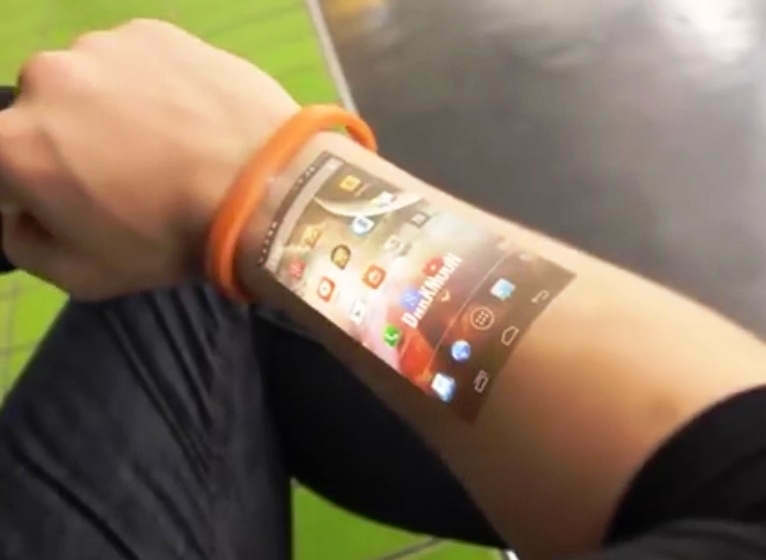 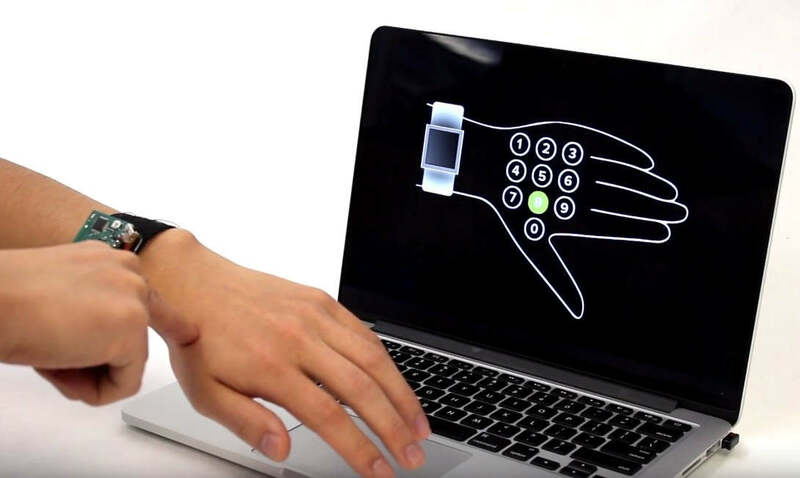 SkinTrack is a system that allows to navigate your smartwatch by touching your skin. 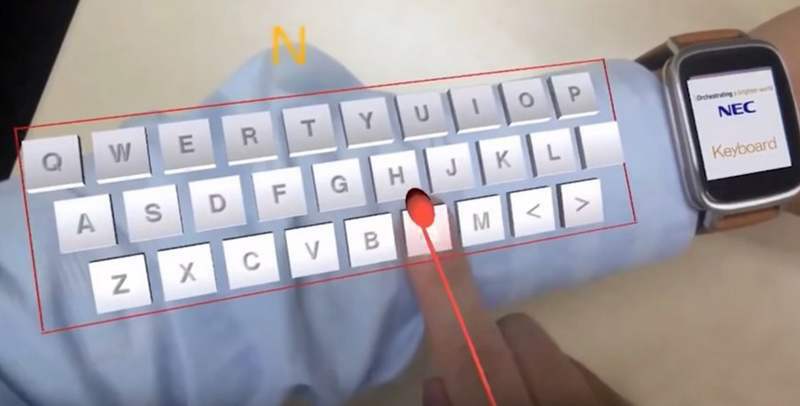 An augmented reality keyboard which can display on a person’s forearm using eyeglasses and a smartwatch. 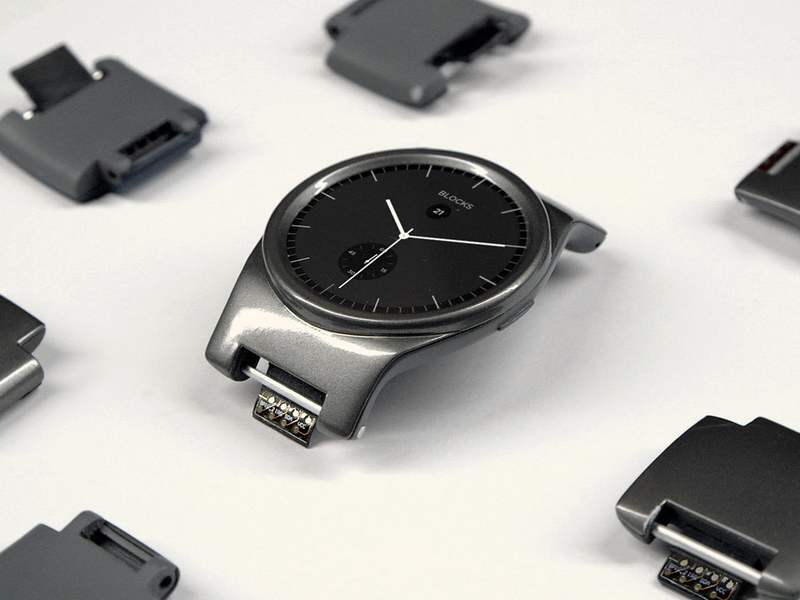 Blocks the first modular smartwatch, its strap is made of several modules, each with their own function. 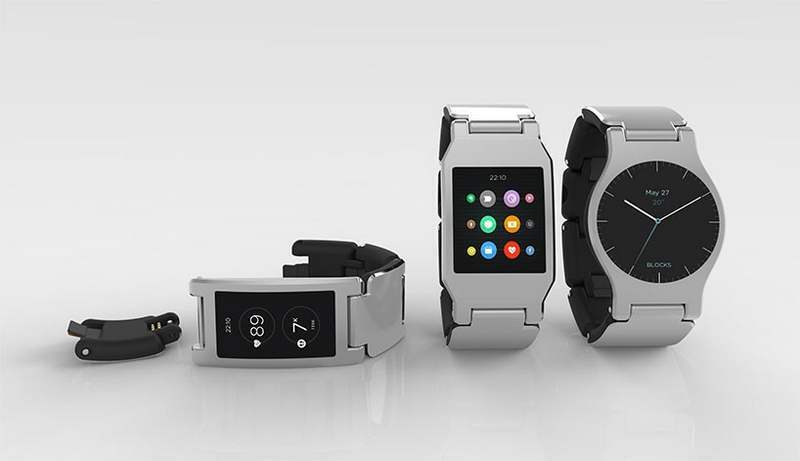 Now that Apple watch is in fashion, you can wear something different, by creating the ‘Blocks’ modular smartwatch.